The complaints were received through the Centralised Public Grievance Redress and Monitoring System (CPGRAMS) - an online mechanism. 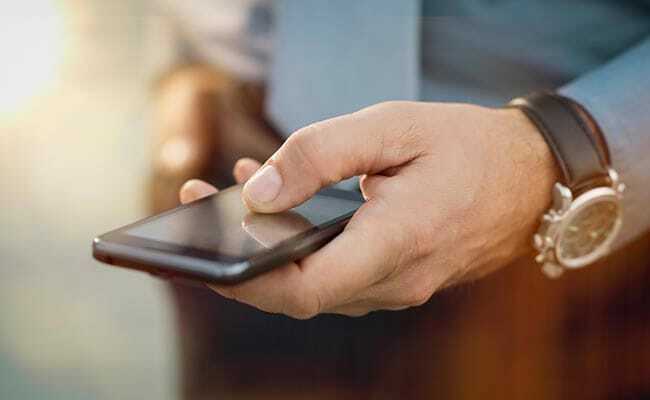 New Delhi: The banking division in the Department of Financial Services and the Department of Telecommunications (DoT) received the maximum number of complaints in the last three years, the government informed the Lok Sabha today. A total of 1,06,299 and 1,21,075 complaints were received by the DFS (banking division) and DoPT last year, according to a reply given by Union minister Jitendra Singh in the House. There were 88,850 and 53,776 complaints against the banking division in 2016 and 2015 respectively, the minister of state for personnel, public grievances and pensions said. The DoT received 67,551 and 63,929 complaints in 2016 and 2015 respectively. A large number of complaints were disposed of by the banking division and the DoT.